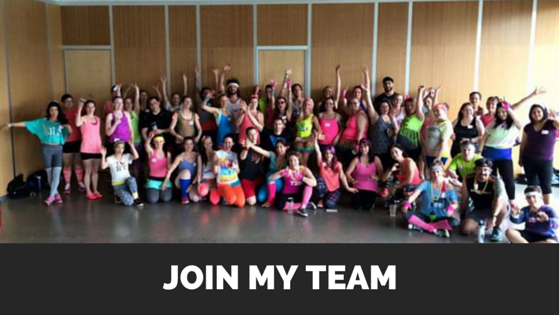 Want to become a Beachbody Coach as part of an amazingly supportive and growing TEAM? We are actively looking for new Beachbody Coaches to join us as we continue on our mission to help people live healthy, fulfilling lives. Becoming a Beachbody Coach comes with a lot of responsibility as you will be representing some of the most well known workout programs on the planet: P90X, Insanity, Focus T25, Turbo Jam, TurboFire, 21 Day Fix, Body Beast, and more. If you are truly motivated by helping others, have a passion for fitness, and want to be the best YOU that you can be, then I would really like to talk with you about this opportunity. Fill in the form below, and if you sound like you’d be a good fit on our team, I will get in touch with you within 72 hours.